If you try to buy tickets through Brown Paper Tickets or Goldstar, and they report that their tickets are sold out, please check with our box office directly, as tickets may still be available. 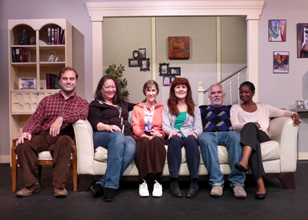 Kentwood Players is a non-profit community theatre organization in Los Angeles, California. 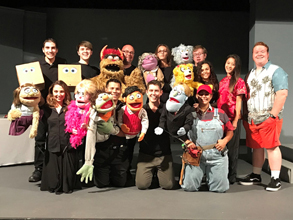 We present high-quality live-stage comedies, dramas, and musicals at reasonable cost. 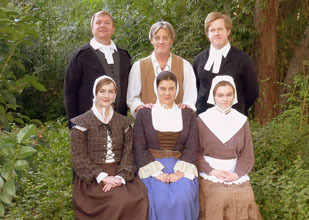 Our current show is Sunday in the Park with George, a Musical. Auditions for Blithe Spirit Saturday, May 18 and Sunday, May 19, 2019. Read Leo Buck's review of Sunday in the Park with George for Buck-ing Trends. 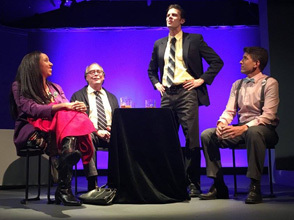 Read Mark Hein's review of Sunday in the Park with George for Theatre Ghost. Read Chris Daniels' review of Sunday in the Park with George for TheShowReport.